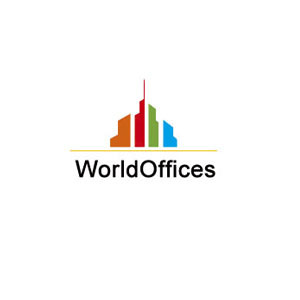 WorldOffices is a total-solution software for the WEB platform. Cloud computing is a general term for anything that involves delivering hosted services over the Internet. WorldOffices provide your daily operations such as order processing, Quotation, SC, PI, PO, Invoice, Packing List, Debit Note, Credit Note, AR, AP, GL... Don't need high cost of consultant for implementation, startup cost is low, so attractive for SME. Small company can running as big company in a relevant lower cost. For SME, it is hard to invest in IT at beginning, because the capital has other use.